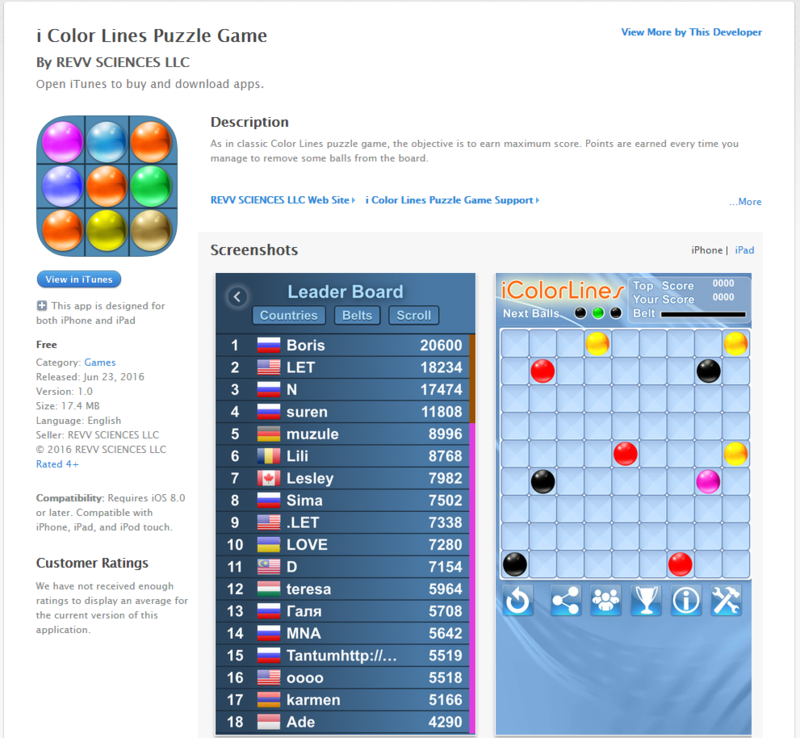 New i Color Lines Puzzle Game iOS App version 3.0 for iPhone and iPad has been released on September 19th, 2017. 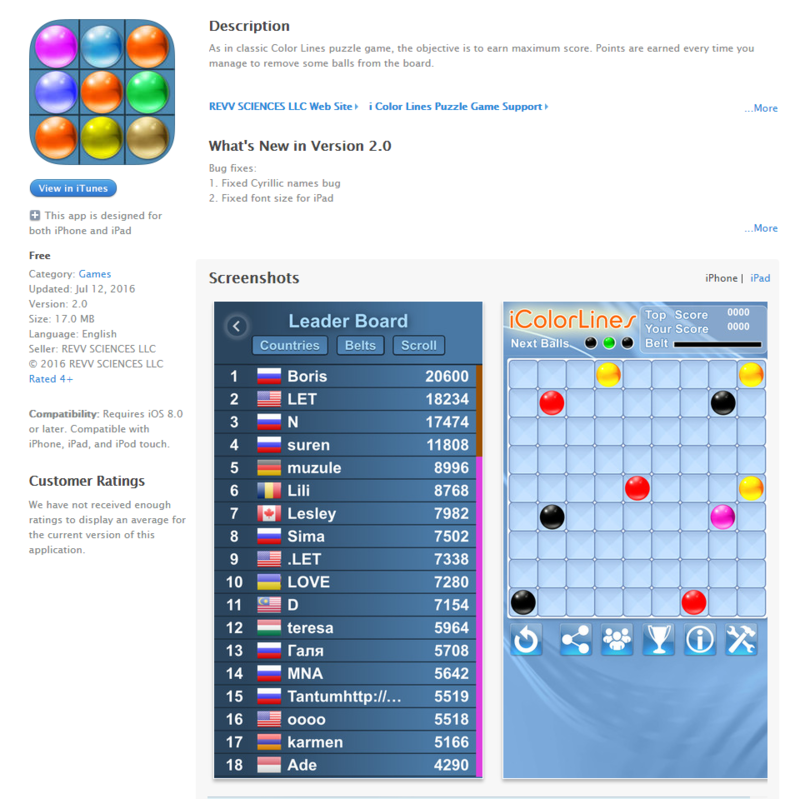 New i Color Lines Puzzle Game iPhone, iPad App version 2.0 has been released today! 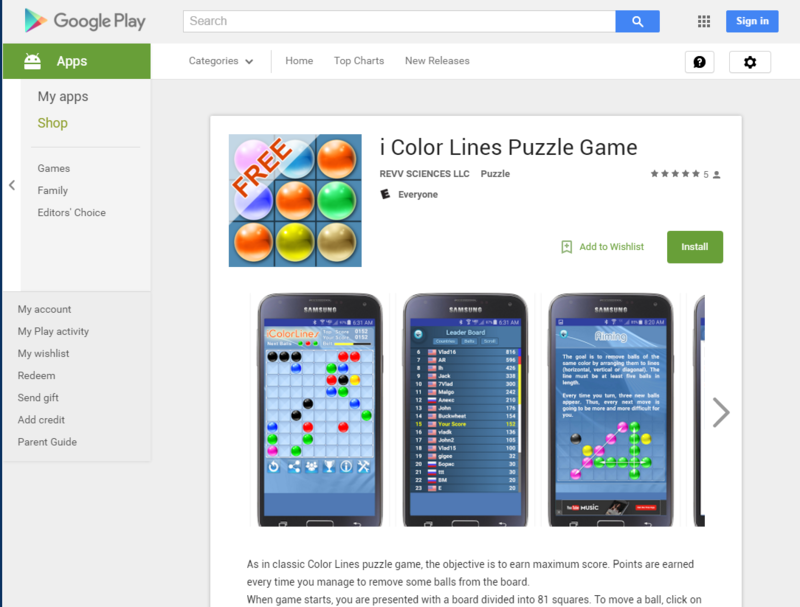 Give your brain a workout by playing i Color Lines Puzzle Game. 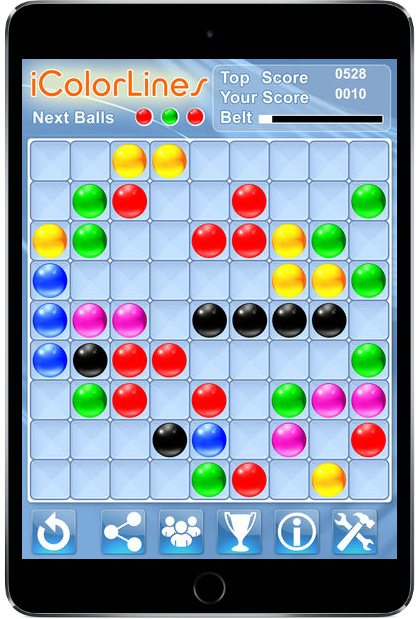 Download free iPhone, iPad, Android app or play online. 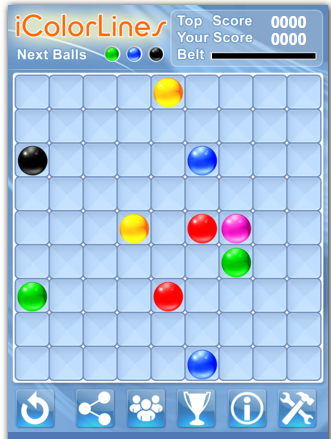 Fun brain games for challenging and working the brain of kids and adults. Many educators agree that puzzles and games are among the best ways to engage children in the thinking process. 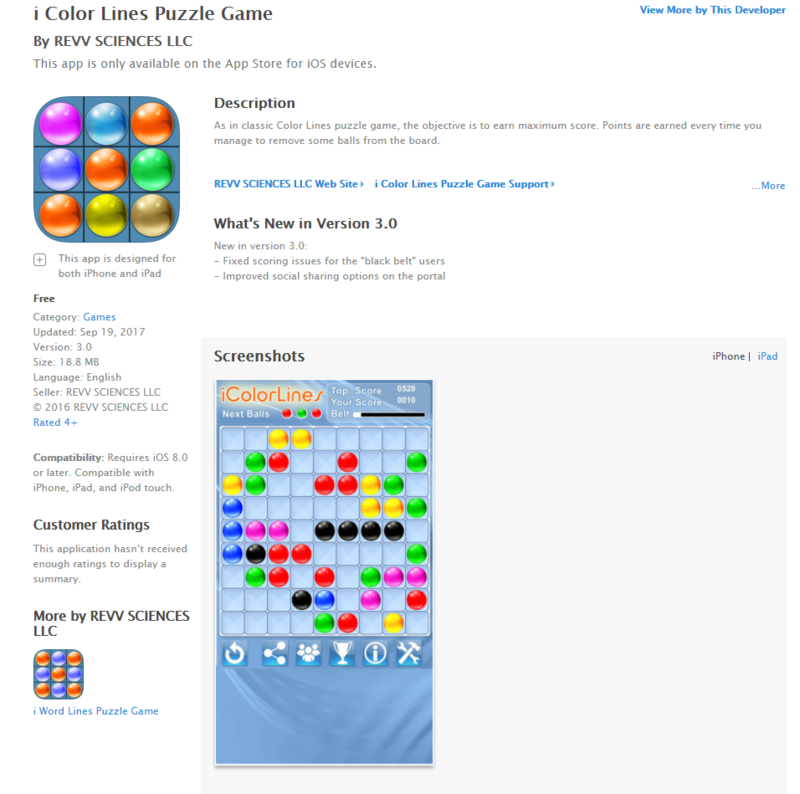 i Color Lines Puzzle Game iPhone App first review: Awesome game. Five stars. 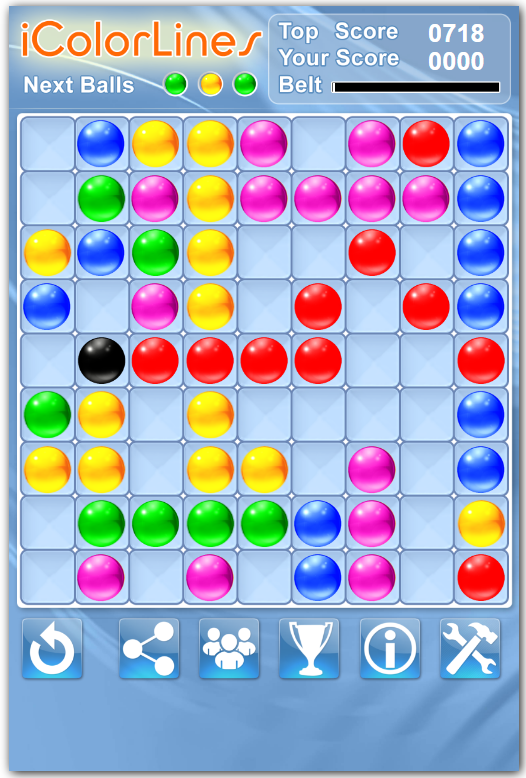 Is a lot of fun and very addicting. 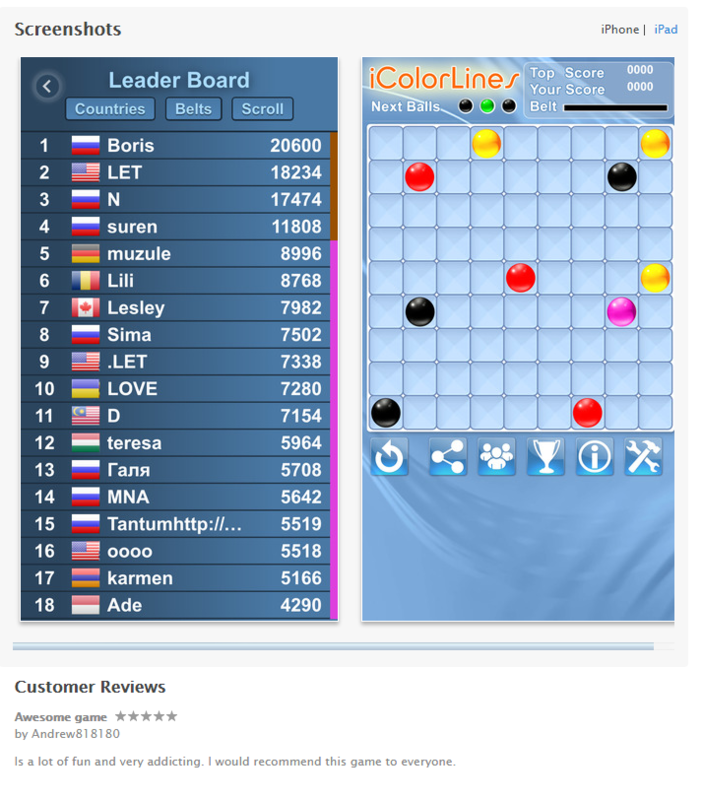 I would recommend this game to everyone.